A free guided tour of EXTRA+TERRESTRIAL by COVEN BERLIN in English. Registration is not necessary, only the museum entrance fee must be paid. For the Year of the Women* the collective COVEN BERLIN reclaims with the special exhibition EXTRA+TERRESTRIAL visual and textual figures of Otherness, specifically the witch, the alien, the monster and the cyborg. The experience of being the Other, of being outside of or different from heterosexual norms of gender and sexuality, is an experience that unites otherwise disparate experiences within LGBT*IQ+ communities. 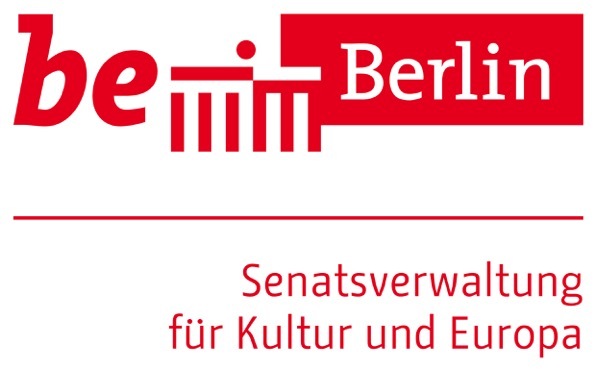 This exhibition is part of the programming for the Year of the Women*, which is funded by the Berlin Senate for Culture and Europe.